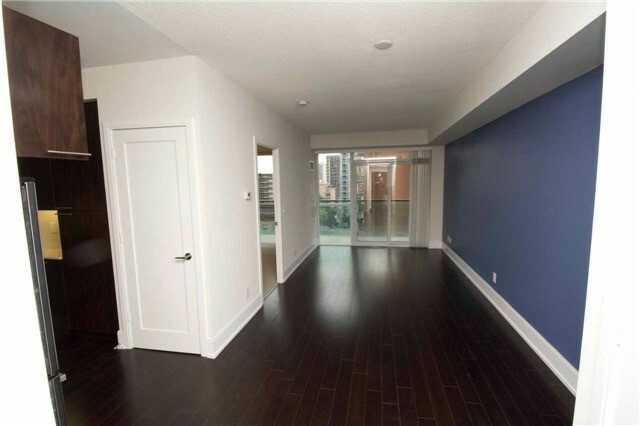 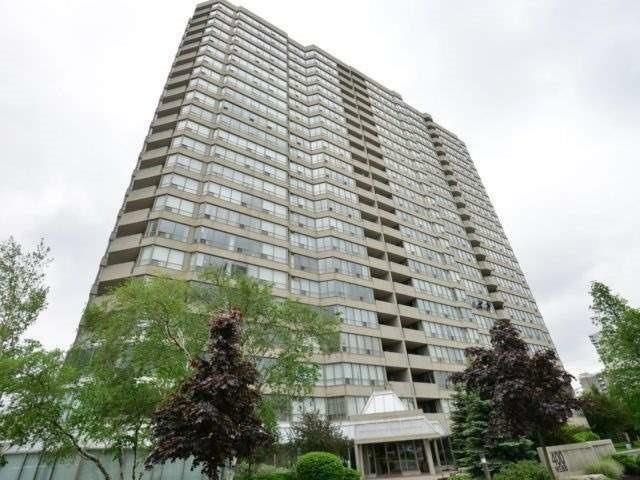 I have sold a property at 70 Roehampton Ave in Toronto. 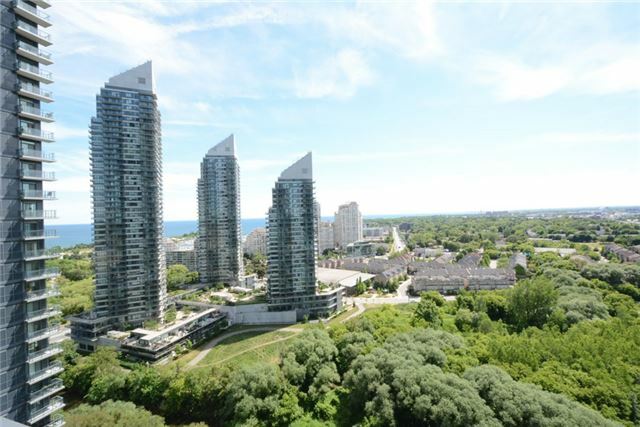 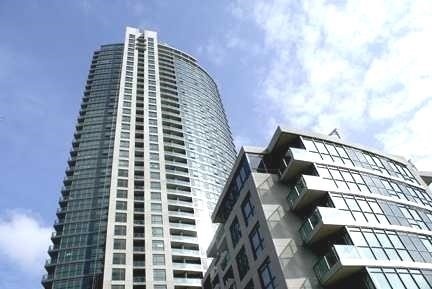 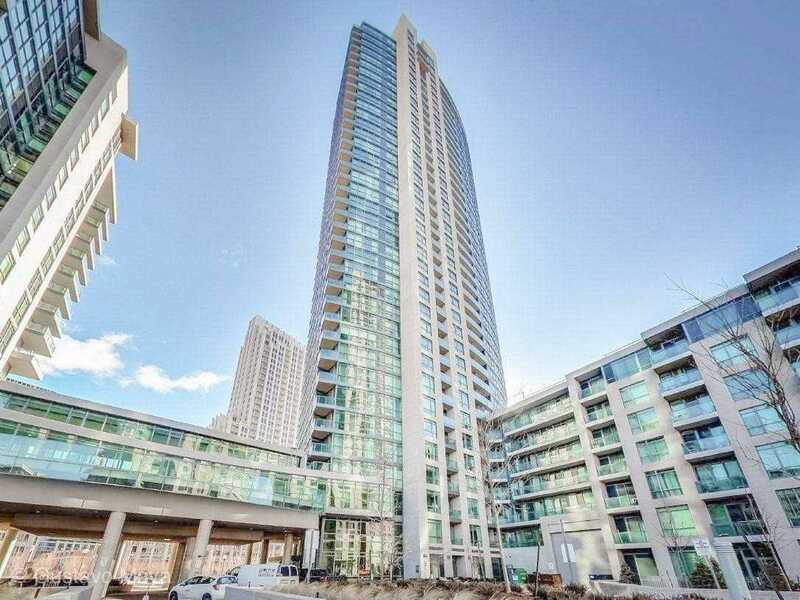 I have sold a property at 2220 Lakeshore Blvd W in Toronto. 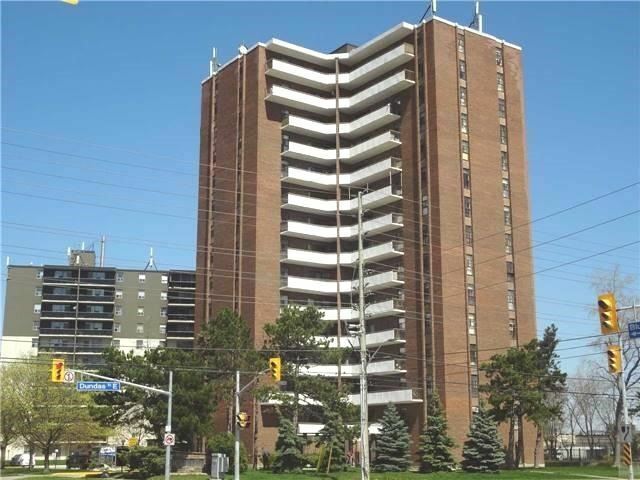 I have sold a property at 400 Webb Dr in Mississauga.